Heat large skillet over medium-high heat. Add walnuts, and toast 3 to 4 minutes, or until fragrant. Transfer to plate, and set aside. Wipe out skillet, and return to heat. Add olive oil, and swirl skillet to coat bottom. Add Brussels sprouts, and cook 5 minutes, or until browned, stirring occasionally. Add shallots and garlic, and cook 1 minute more. Stir in cranberries, agave, and 1 cup water. Partially cover pot, reduce heat to medium, and simmer 5 to 7 minutes, or until most of liquid has evaporated and Brussels sprouts are just tender, but not soft. Transfer to serving bowl. Stir in walnut oil and toasted walnuts, and season with salt and pepper, if desired. 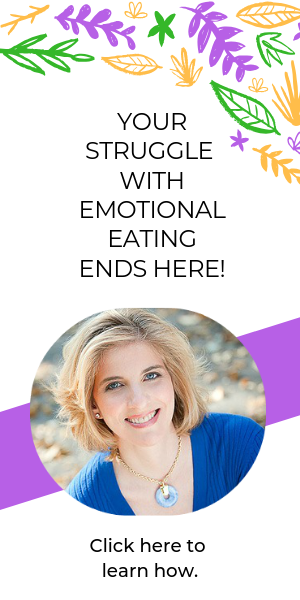 2 Responses to "Brussels Sprouts with Walnuts and Dried Cranberries"
Jodi – once again, a phenomenal ezine, packed full of great content and suggestions! You’re so right in mentioning that the time is coming when most of us toss aside our great (new year’s) intentions and goals. Hold us accountable, Jodi!!!!! Love your recipes and can hardly wait to try this one with Brussel Sprouts – YUM-0!!!!!! Pat, I’m so glad you like the recipes I share. I really do take a lot of time to find the healthiest ones; knowing how much my readers appreciate it makes the effort worth while. I know you stay true to your goals and I hope my article can help many others do the same.